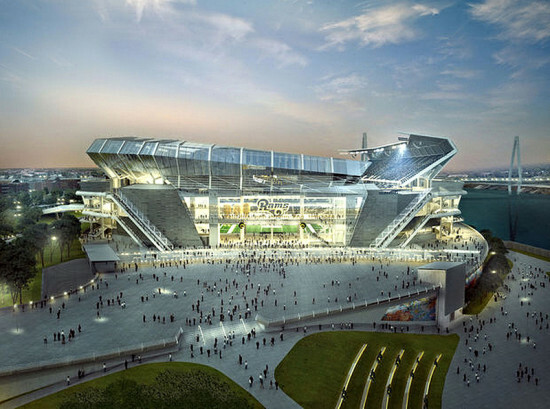 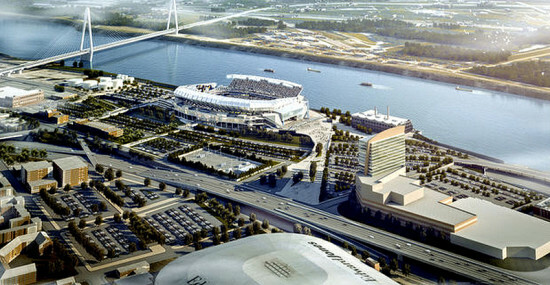 HOK last week released new renderings of a speculative stadium on the banks of the Mississippi River—the latest in the saga of the NFL’s Rams franchise as it mulls leaving St. Louis for its original home, Los Angeles. 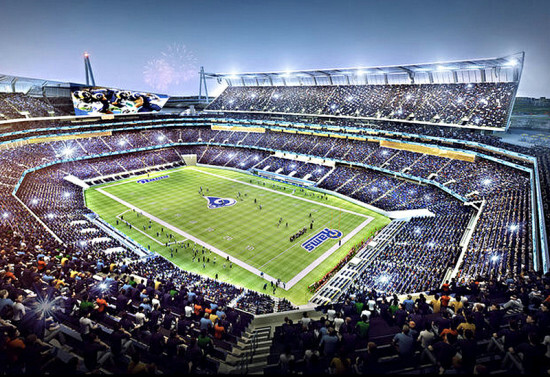 The latest renderings don’t show many changes, but do offer a bit more detail on how the Rams’ St. Louis home would look, should they choose to stay. 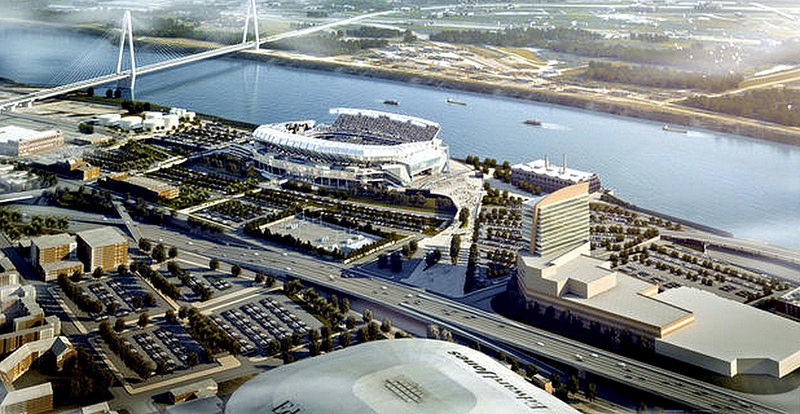 Earlier this month a judge approved the use of public money for the project, although many have criticized such pursuits, noting thin evidence that subsidies for sports franchises have any positive impact on municipal economies.